Teaching AI what an elephant looks like is a bit different. To train a machine learning algorithm, you will likely need thousands of elephant images using different perspectives, such as head, tail, and profile. But then, even after ingesting thousands of photos, if you connect your algorithm to a camera and show it a pink elephant keychain, it likely won't recognize it as an elephant. This is a form of data bias, and it often negatively affects the accuracy of deep learning classifiers. To fix this bias, using the same example, we would need at least 50-100 images of pink elephants, which could be problematic since pink elephants are "rare". Since earlier this year, my colleagues and I at IBM Research in Zurich are offering a solution. 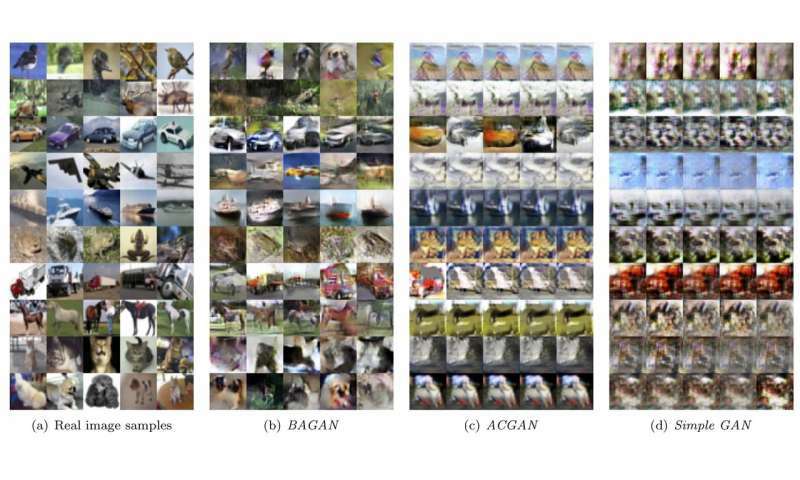 It's called BAGAN, or balancing generative adversarial networks, and it can generate completely new images, i.e. of pink elephants, to restore balance for training AI.